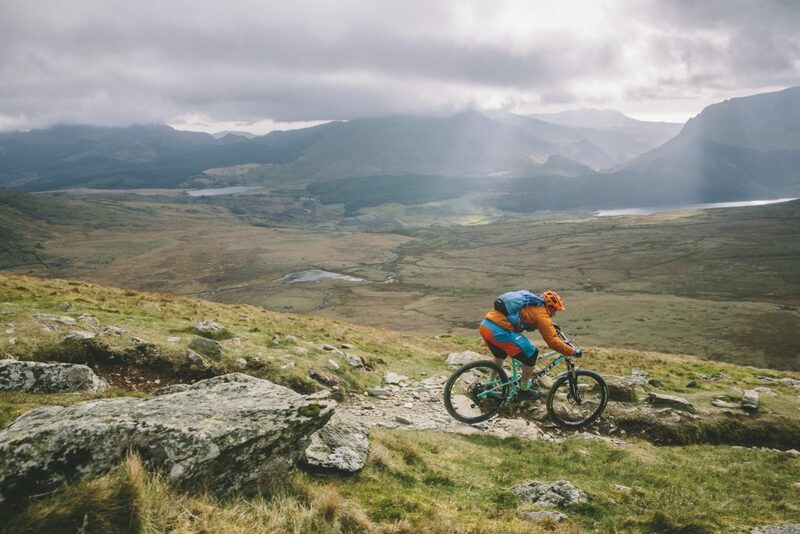 Fancy the mtb challenge of Wales’ highest mountain? Are you ready for the climb to the summit at 1085m and the amazing descent that follows? Snowdon is definitely one for the bucket list so we recently took the challenge ourselves (and filmed it for everyone to enjoy). We headed up on the Llanberis path, and as you will see, this definitely involves a bit of carrying and pushing. But the carrying is quickly forgotten with the sheer delight of Wales’ longest, and quite possibly rockiest, descent. And of course the bragging rights to say you’ve ridden Wales’ highest mountain. 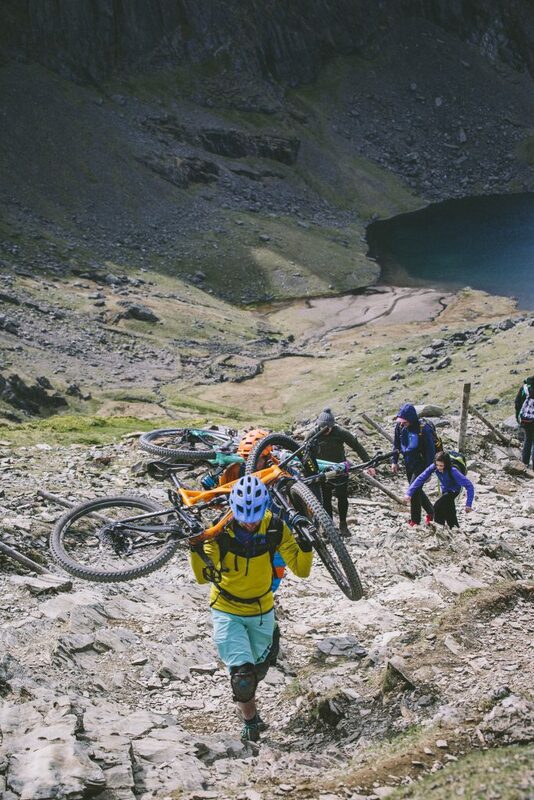 While planning your own trip it is important to note that there is a Voluntary Cycling Agreement in place on Snowdon between the 1st of May – 30th of September, with mountain bikers asked not to ride between 10am and 5pm. This is in place for safety reasons and future access to the mountain is dependent upon its continued success, so we’d urge everyone to please stick to it. We recommend an early start, which offers a chance to experience sunrise among some of the UK’s most dramatic scenery. 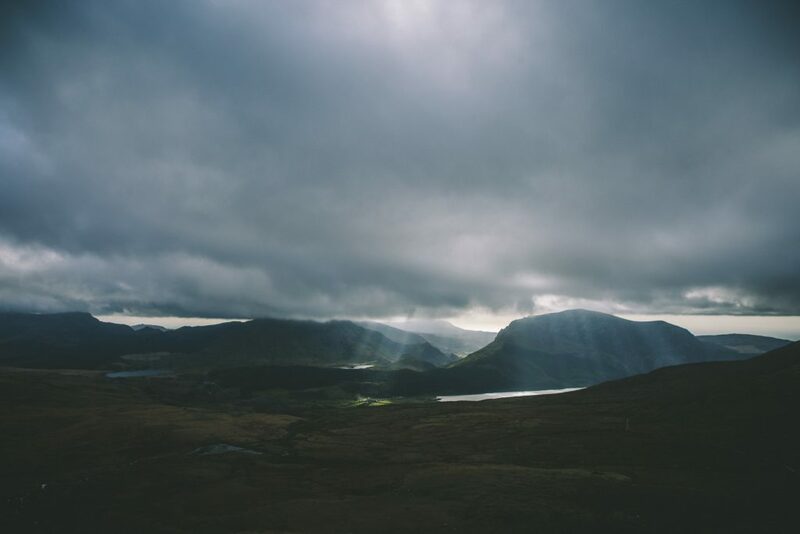 We headed up the Llanberis path and down the Ranger path and we’d recommend leaving Llanberis by 5.30am to do this route. The good news is that this will have you back in Llanberis enjoying a paned (cuppa) and bacon sandwich by 10.